Musings 'n scribblings of a philanthrope .. : What differentiates Indian Science and Technology!! What differentiates Indian Science and Technology!! How India carried out the RLV launch neat and cool ? During the nineties and the first decade of the new millennium, US govt spent on an average $1300 million for each Space Shuttle launch. This was a big drain on US govt. during the past two decades. They spent likewise for all 135 launches incurring huge bills, $195 billion, to be precise. Not were all of these launches perfect, many were failures, due to imperfect technology. It is indeed sad, US had to retire this brilliant innovative programme too, like the Apollo mission, due to poor track performance and exorbitant costs. This is the biggest lesson India will need to learn. The test flight this time for India cost just 1% of US costs !! The other scientifically advanced nations from Europe, Japan, China etc are yet to explore this realm of space and will look upto India to give them a helping hand in low cost exploration of space. Even SpaceX's endeavour of a reusable vehicle has not been of the winged type and it's experiments were 4.5 times costlier than Indian RLV-TD at 45 million GB Pounds (though its reliability is very low with the second launch being a massive failure, bursting at launch). We have successfully indigenously developed working technologies to help perfect hypersonic (from > Mach 5 speed) landings for the scaled down version. 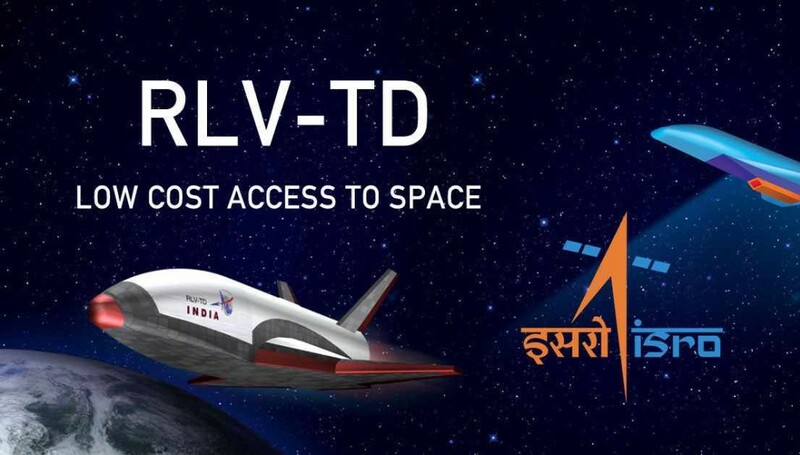 The greatest advantage for Indian space research has been, besides best technology and smart and excellent brains, our capability to keep costs low. Indians are aeons ahead of the rest of the world in cost management. The performance-to-cost ratio of Indian brains is incomparable to the rest of the world, being much higher than other countries. Another objection to Indian achievement is that they are not innovative. Their designs may not be innovative, but their technologies are, which they are yet to disclose (like the Thorium route to atomic energy). Failures lead to great learning but they have had less failures in space. That is a minor drawback. Maybe for tough future endeavours they may face failures and learn from it. Kudos to the Kerala team of 600 engineers who made this dream possible ! 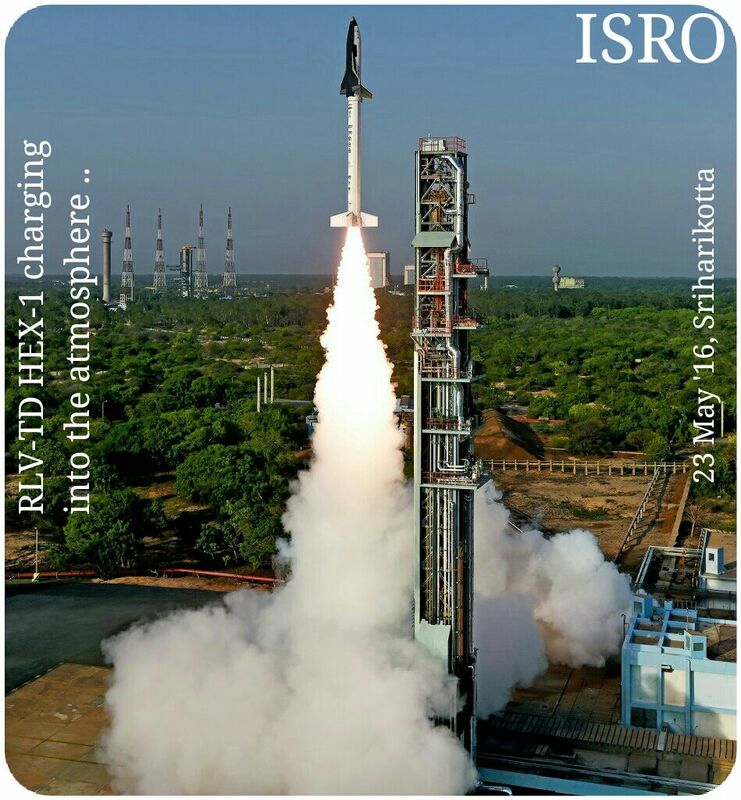 The world can expect great leadership and great innovation benefiting mankind to come out of ISRO in the future. Even though statements have come on the Internet belittling this indigenous effort of ISRO, what India can now say is , we have come and we will stay here .. Moreover India has come to provide leadership and not run away and retire programmes due to exorbitant costs ! 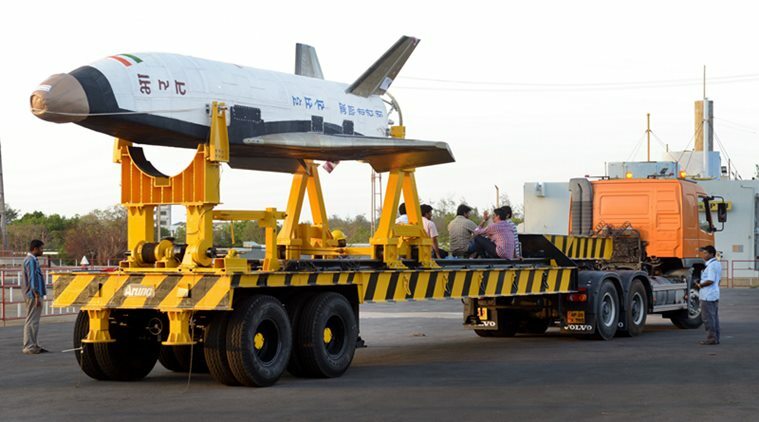 Cost Management will remain India's top priority ..
Read the BBC report calling this launch as that of a mini space shuttle ! In a way it is true, but not thoroughly .. In the meantime, Western nations need to look at how they can improve the performance-cost-ratio of their human resources, if they ever think of competing with India !